Most of us started out breathing fine, but somewhere along the way, something changed our natural breathing pattern. Sounds a bit like we're talking about the black sheep of the family. But in all seriousness, when we alter our breathing pattern away from how we were meant to breathe, our health deteriorates. An upper chest breathing pattern, coupled with an increased breath rate leads to overworked, tense neck and chest muscles, contributing to neck and chronic pain. This pattern also alters our breathing chemistry, changing our blood pH (acid-base balance), disrupting electrolyte balance and decreasing oxygen supply to our vital organs and tissues. Essentially it puts our body on high alert. This simply isn't sustainable and our health suffers. The good news is that this is all reversible. 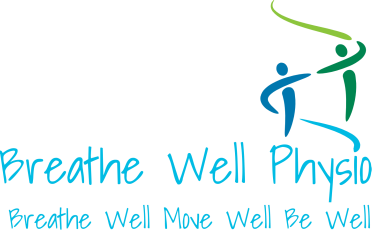 Armed with knowledge, awareness and tips to restore a natural breathing pattern you can combat bad breathing and its ill effects. Visit the treatment page for more information.